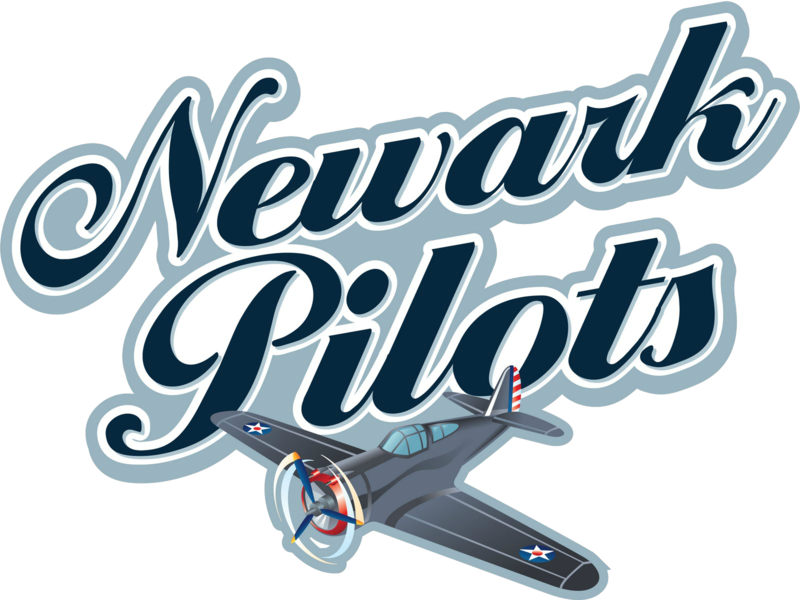 Still needing a win in order to clinch the regular season West Division Championship Title, the Pioneers looked to finally do so against the Newark Pilots on the road. The Pioneers jumped on the Pilots early with a RBI triple from Troy Dixon (Samford) and a RBI groundout from Rob Perteet (Samford) to get a 2-0 lead in the top of the first. Kyle Ruth (LIU Brooklyn) would hit a RBI single to right field in order to extend Elmira’s lead to 3-0 in the top of the fourth. 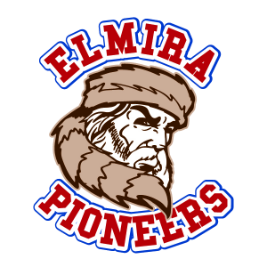 The Pilots would take advantage of an Elmira error to get a run on the board in the fifth to shorten the Pioneers lead 3-1. Parker Carraci (Ole Miss) notched down his seventh save of the season to secure the win and the West Division Regular Season Title. Sean Hjelle (Kentucky) earns the win pitching an absolute gem. He went eight innings, giving up no walks, three hits, one unearned run and struck out nine Pilots. Ryan Wesson (UMass Lowell) took the loss for the Pilots. 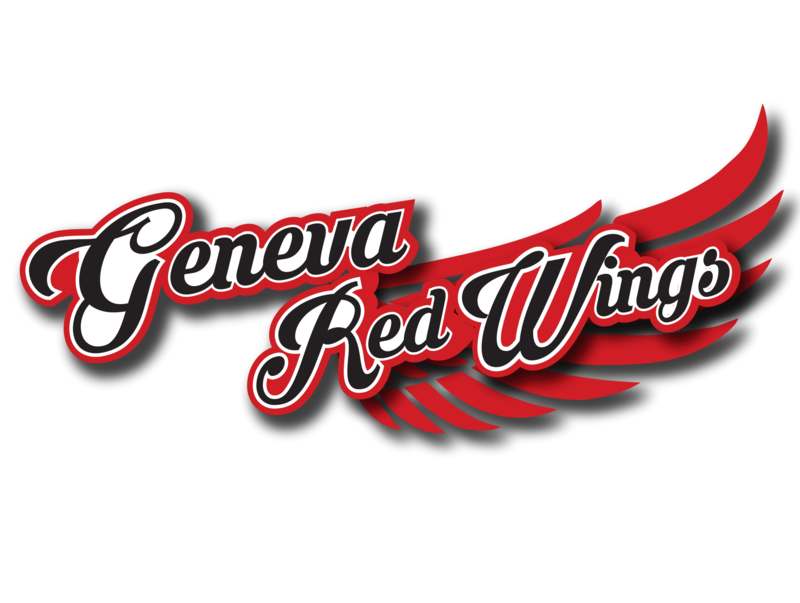 The Pioneers will be back at home tomorrow to take on the Geneva Red Wings at 7:05 p.m. 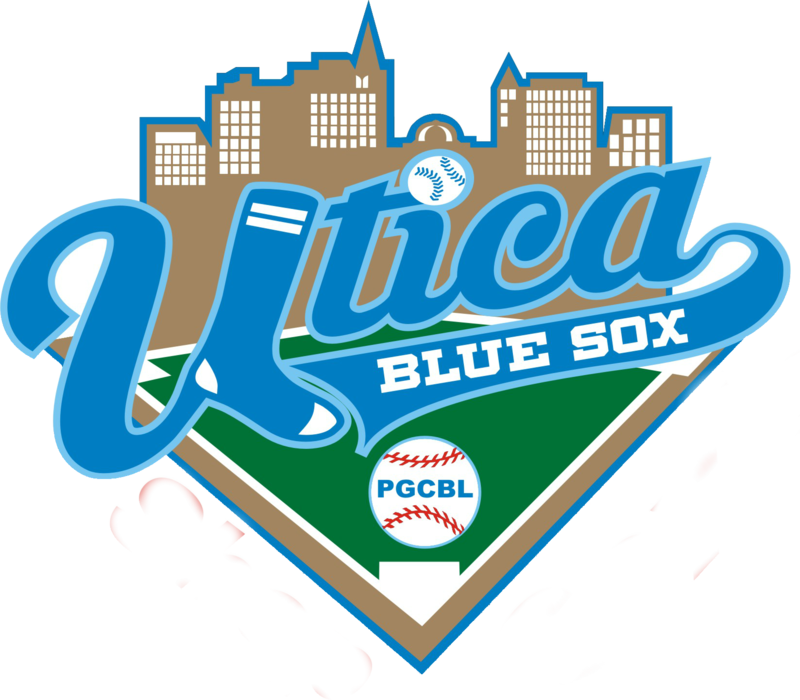 They will finish off the regular seasonon Sunday and play at home again on Monday, August 1st, for their single elimination playoff game. Tomorrow’s game will feature a free baseball giveaway sponsored by Hilliard with post-game fireworks to follow! On Sunday, July 31st, it’s Chemung County Night with a free team photo giveaway by Multi Media Services. It is also Fan Apprecitation night! Fans are encouraged to bring dog and cat food for the Chemung Animal Shelter on this night as they will gain free entrance to the game! 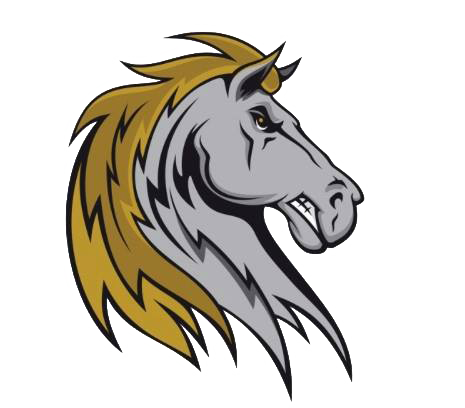 On Monday, August 1st, it is the Single Game Elimination Playoff Game! 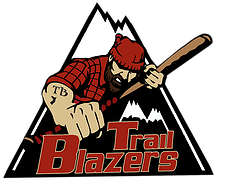 Your Pioneers will take an opponent to be determined in the next few days. For more information on playoff tickets, please call the box office at Historic Dunn Field.